Regulation surrounding farm inspections must become more holistic, nuanced and adaptive, the woman heading up Defra Secretary Michael Gove’s review has said. Farm Inspection and Regulation Review (FIRR) chairman Dame Glenys Stacey said while the issue was ‘much bigger than the inspections’, the current set of rules was onerous and difficult to understand. She used the report to set out the problems with the current system of regulation, largely a result of the requirements of membership of the Common Agricultural Policy (CAP). In future, she would like to see more meaningful, flexible and proportionate inspections. Speaking to Farmers Guardian about the FIRR interim report published today (July 12), Dame Glenys said: “We have a lot of inspectors at the moment walking down the path of the farm each for a different reason, not doing a holistic inspection of value to the farmer or inspector. “The way we regulate now exasperates responsible farmers and regulators alike. On the topic of future arrangements, Dame Glenys said she expected regulation to be understood and explained proportionately, using a ‘proper way’ of checking compliance through systems such as satellite imagery and effective remote compliance. The review estimates 150,000 farm inspections are carried out each year by multiple agencies, such as the Rural Payments Agency, the Animal and Plant Health Agency, Natural England and local authorities, to meet the strict criteria of the EU’s Common Agricultural Policy. Dame Glenys said: “We wish [for inspections] to be on prior notice, arranged beforehand with an exchange of information. And when we get to the farm, it must be holistic. “We know responsible farmers want a level playing field but the nature of information needs to be proportionate. “We do not suggest piecemeal adjustments. Instead we think more radical change is necessary, to make the most of the opportunity we have now and to best enable farmers to produce and market food while also meeting the other expectations government has of farming. Secretary of State Michael Gove ordered the review in February this year, saying the regime remained too ‘unwieldy’ despite several recent attempts at simplification. He added: “The regulation on farmers under the CAP has imposed an extra bureaucratic headache on farmers, with no room to recognise innovation or good intent. 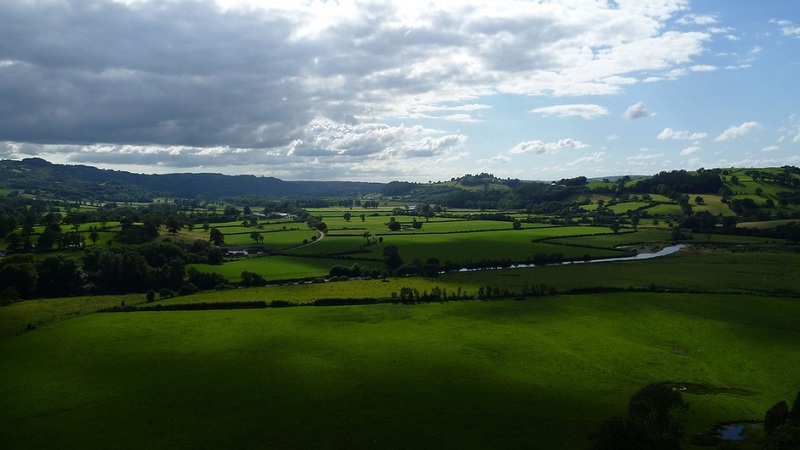 Farmers are urged to contact FIRR@defra.gsi.gov.uk to give their feedback on regulation.